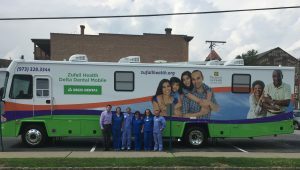 The KinderSmile Community Oral Health Center in Bloomfield provides a much needed dental home to children and pregnant women, with or without insurance. 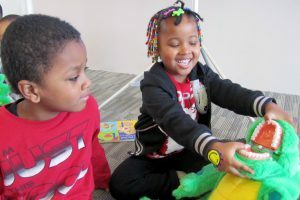 In its first year of operation, the Center treated 650 patients from our service area communities. 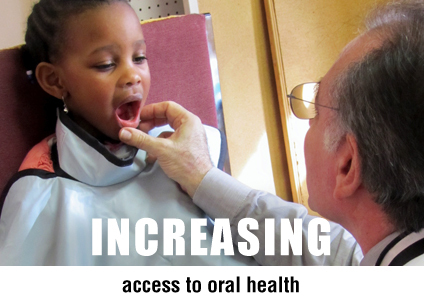 A panel of experts discuss the impact of dental hygiene on the overall health of adults and children. Watch the discussion on Caucus: New Jersey with Steve Adubato.